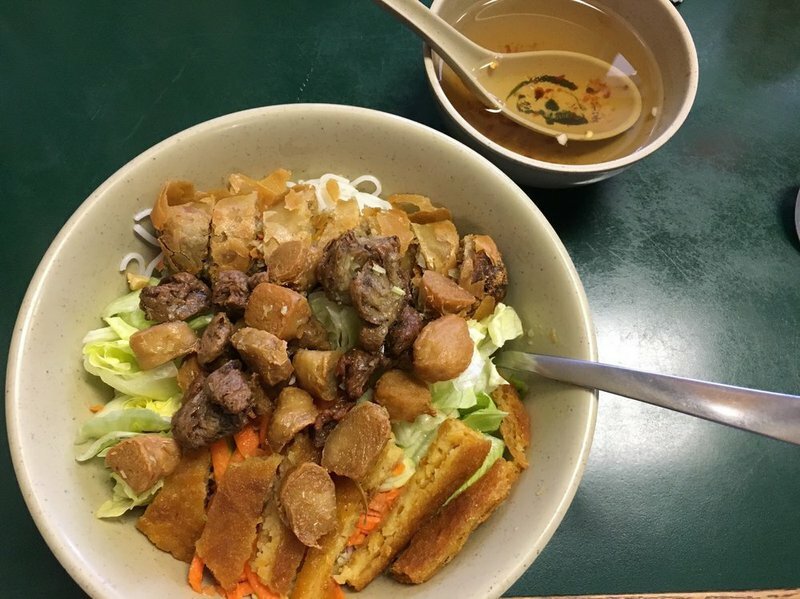 Ri Le's Restaurant specializes in Vietnamese cuisine, from family-style dinners and appetizers to hot soups and special dishes. 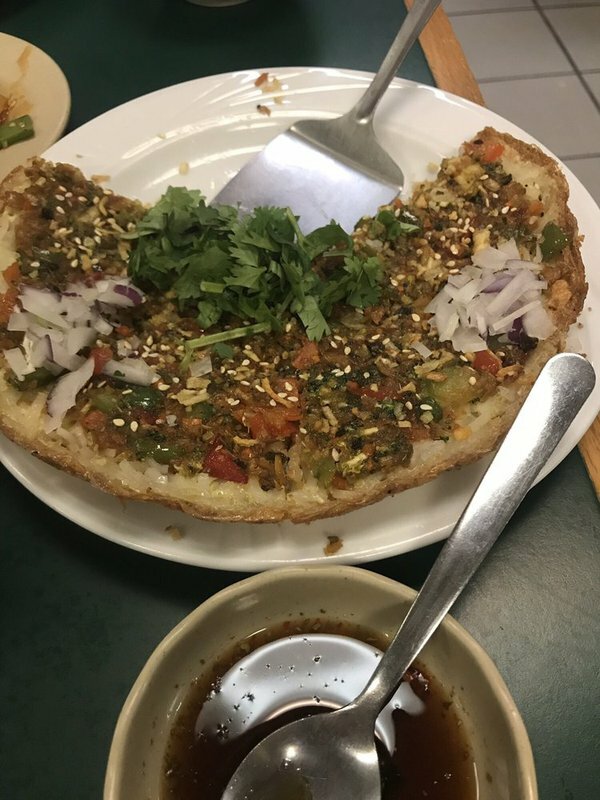 Head to this Tulsa restaurant, and choose between pork entrees like chow mein and poultry fare like hot garlic chicken and cashew chicken. 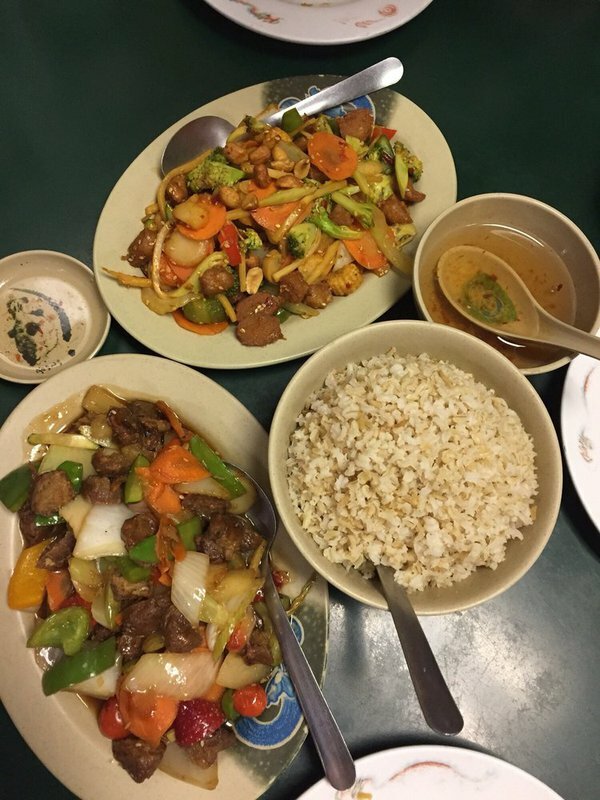 From hot ginger beef to vegetarian pineapple soy, Ri Le's Restaurant offers delicious Vietnamese food for all. Located E of S Yale Ave in Tulsa.